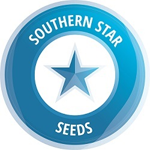 Southern Star Seeds - Iron Duke. Free US delivery. 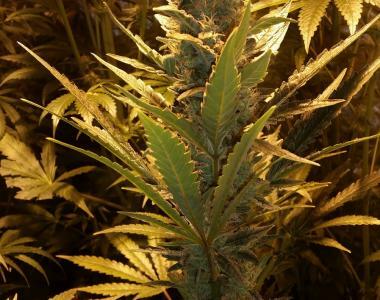 additional bulk to the buds.A great choice for indoors or outdoors!